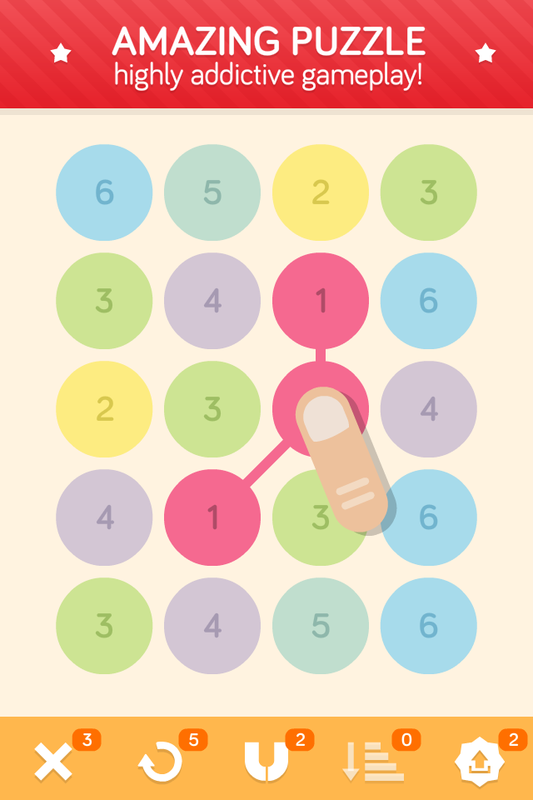 Impossible 13 is a great puzzle game about numbers. 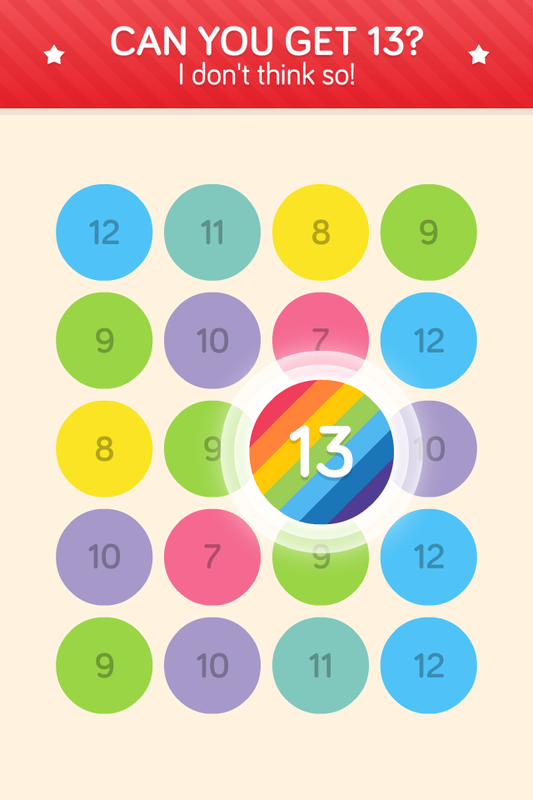 The gameplay is a mix between famous 2048 and well-known match-3 mechanic. It is very easy to learn but a highly addictive puzzle. 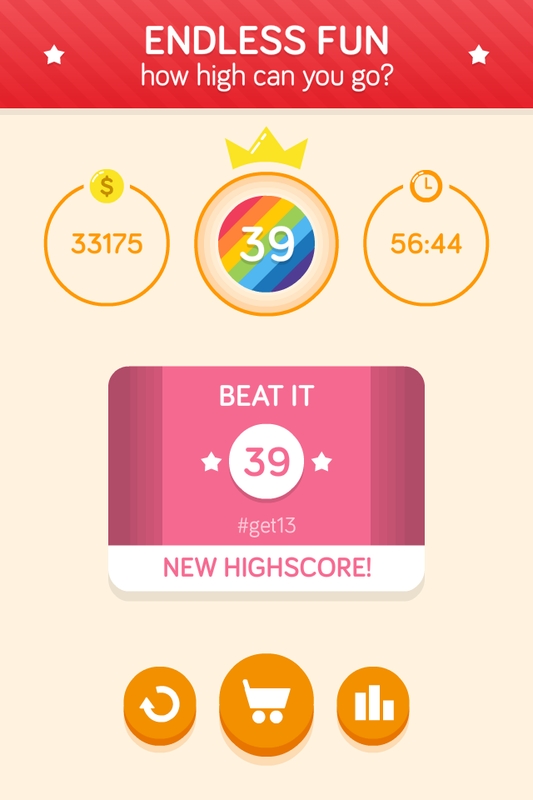 Play it on Facebook with your friends, leaderboards and moar neat things. 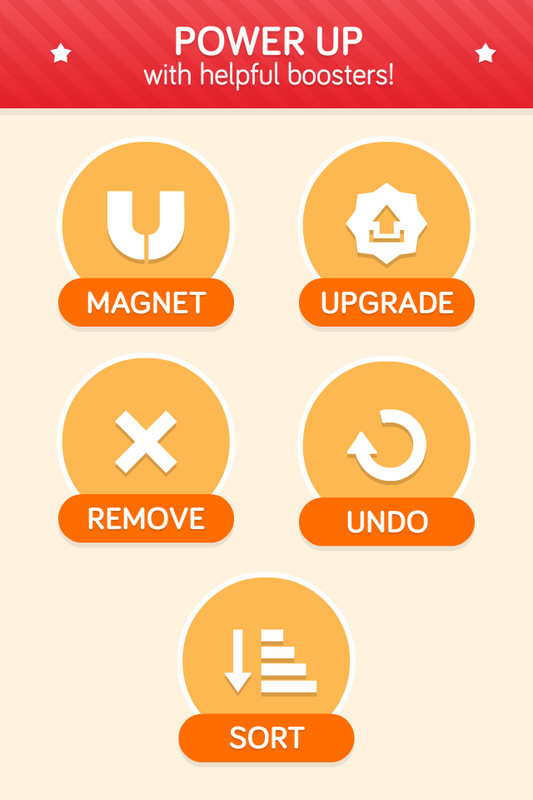 Connect 3 or more items with the same number to upgrade them to a next number. You will get coins for each collected item. Buy boosters with earned coins. No time limit. Unlimited lives. Play as much as you want. Boosters. Earn coins – spend them on boosters – get 13. Endless challenge. Got 13? That’s great. But can you get 20? 50? 100! ?